With advanced UHD integrated graphics and optional Intel Optane memory, this computer exceeds expectations. Everything is put together nicely in a sleek design – the compact tower weighs just 11.35 lbs. 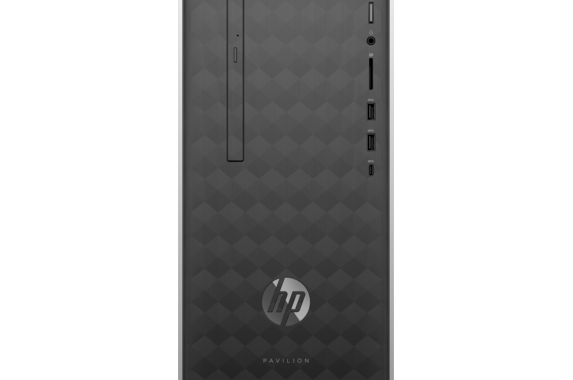 You can use the HP Pavilion 590-p0055qe for anything from streaming videos to surfing the web. It’s available at a reasonable price as well. Setup is easy and the compact tower is small enough to fit on or under any desk or table. There are convenient expandability options for some of the hardware. This is a versatile PC With the 16GB of Intel Optane memory, you can expect a huge speed boost. The machine boots up seamlessly in a matter of seconds with this speed. 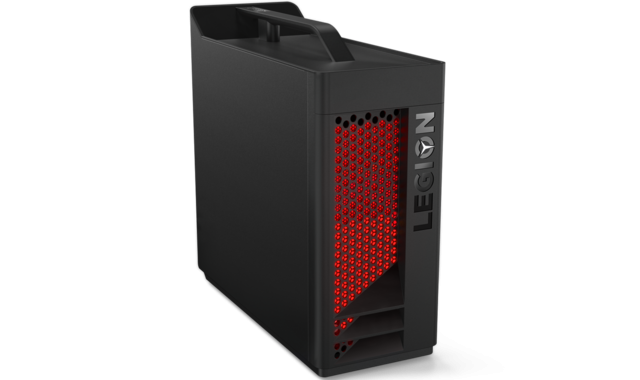 There is also 1TB SATA (7200-RPM) to ensure that you get all of the storage you need. 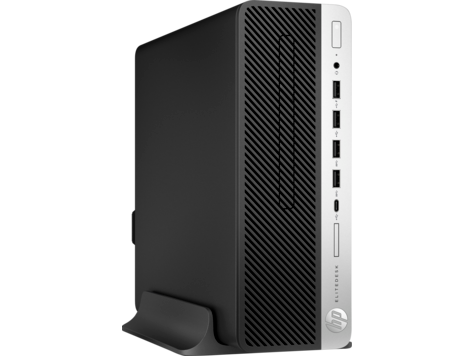 Included with the tower is a USB HP keyboard with volume control and special keys and calculator, as well as a USB HP wired optical mouse with a cable distance of 6.6-feet. The power cord offers 310-W internal power supply. There are a variety of internal and external i/O ports that include all types of USB, including 3.1 Type-C (Gen. 1), multiple USB 3.1 and USB 2.0, one microphone / headphone port, etc. The desktop also comes with a variety of ports that allow for it to connect to any display via HDMI or VGA. 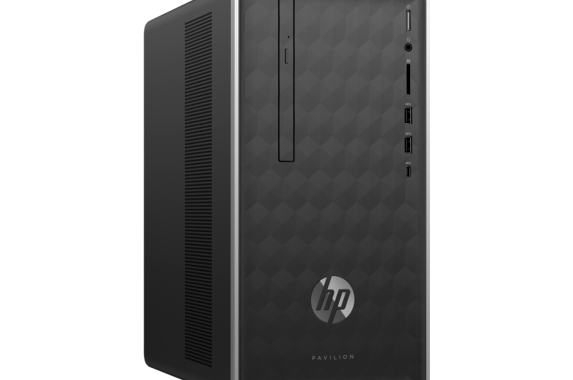 The operating system for the newer models of the HP Pavilion 590-p0055qe is Windows 10 Home (64). There is an Intel Core i7 processor (3.2-GHz base frequency) with 6 cores and 12 MB cache. This processor can get up to 4.6-GHz with turbo boost technology. The Intel UHD graphics (360), while integrated, are still advanced and powerful. As for the memory, the starting configuration includes 1 x 4GB and 1 x 8GB. There are 2 UDIMM slots, and each memory stick can be upgraded to 16GB for a total of 32GB. There is also the Optane Intel memory (16GB) as secondary storage. The optical drive is a DVD-writer for those who still prefer to back up documents on DVDs or create music CDs. If the integrated graphics are not enough for your needs, you can opt to have a video card installed instead. You can also have a sound card installed if you want something better than the integrated audio (Realtek ALC3601), although it’s still capable of delivering quality audio in its own right. Plenty of support documentation comes with the HP Pavilion 590-p0055qe, including HP Documentation, PC Hardware Diagnostics UEFI, and HP Support Assistant. 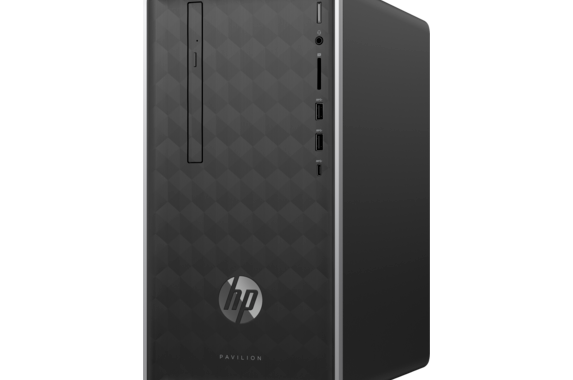 If you really want to get it at an affordable price, all you have to do is use HP discount codes.